What’s the best way to clean your smartphone? A clean phone is a happy phone. Thanks to ultra-slim bezels, aluminum frames, and shiny glass backs, our smartphones are now more luxurious than they’ve ever been before. However, as great as they may look when they’re fresh out of the box, just about everyone knows that those good looks can quickly start to fade after a few days of normal use. Since we take our smartphones just about everywhere, they have a tendency to get really dirty in a short amount of time. It’s important to keep a clean phone, both for its appearance and your own health, but knowing where to start can sometimes be a challenge. 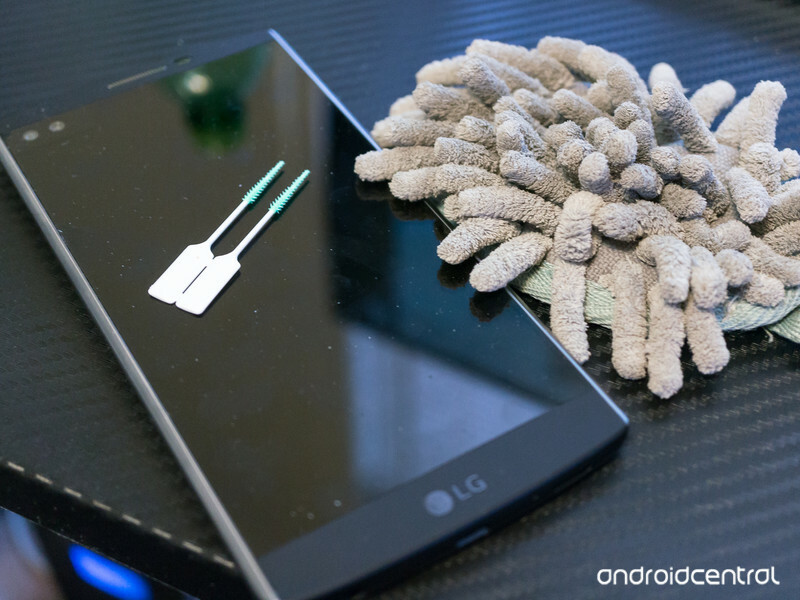 We recently outlined some of our favorite tips for cleaning and disinfecting an Android phone, and we’ve now decided to check in with our forum users to see what their favorite methods are. Ultraviolet method here to sanitize. I wipe the screen with a lens cloth to remove fingerprints. Just a decent microfibre cloth to polish up the glass. Damp Microfiber cloth does the trick. Now, we want to hear from you – What’s your favorite way to clean your phone?